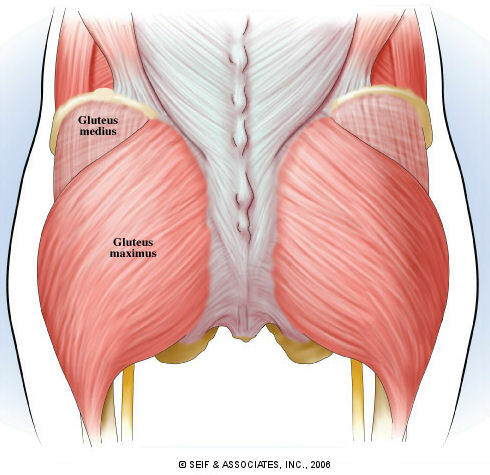 For those of you who took our online 2-part sacrum class (you can still take it thanks to modern technology, click here), you know how important the sacrum is in day to day movement (and yoga! 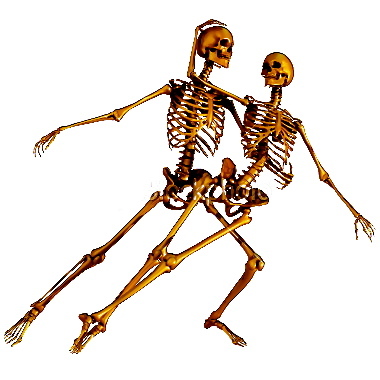 ), how complex it is, and how hard it is to know the correct asana for you and your students. So you asked for it….here it is! 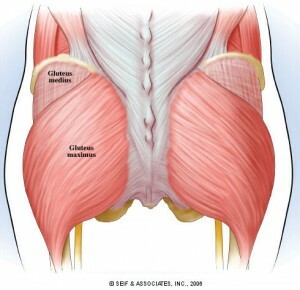 Our Sacrum Gluteus Dance is the class for you! Class is 90 minutes, and remember it is ONLINE and DOWNLOADABLE, so you can watch it at your leisure at home! This is a great webinar for Yoga Teachers and students, Personal Trainers, Massage Therapists, Physical Therapists and Nurses and anyone with back, knee or hip pain (so almost everyone)! Join us in the Yoga Bloom LAB, so we can add more Therapeutic Tools in your Toolbox to take care of your Body and those of our Students. These sessions will provide CEU’s for Yoga Alliance 500RYT and can be used toward our brand new upcoming IAYT 600 hour Yoga Therapist training! Yoga Bloom LAB available for your convenience throughout the year.